Cameron Post feels a mix of guilt and relief when her parents die in a car accident. Their deaths mean they will never learn the truth she eventually comes to -- that she's gay. 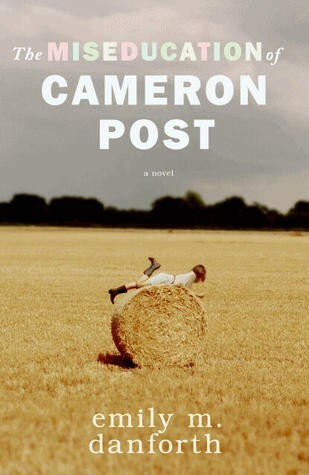 Orphaned, Cameron comes to live with her old-fashioned grandmother and ultraconservative aunt Ruth. There she falls in love with her best friend, a beautiful girl. When she's eventually outed, her aunt sends her to God's Promise, a religious conversion camp that is supposed to "cure" her homosexuality. 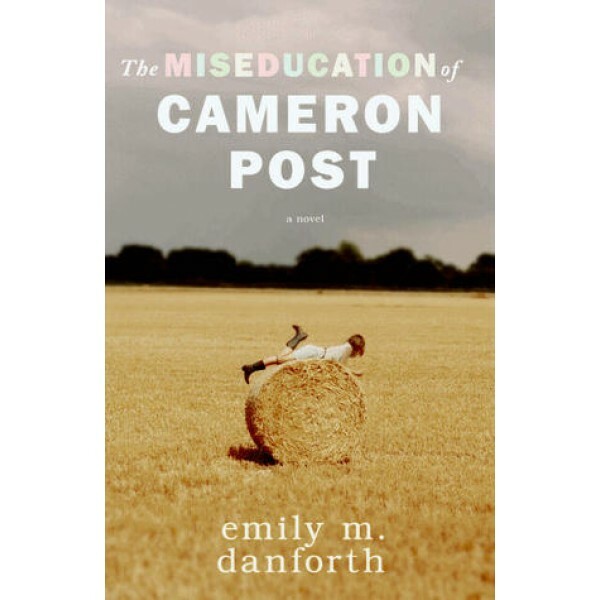 At the camp, Cameron comes face to face with the cost of denying her true identity.